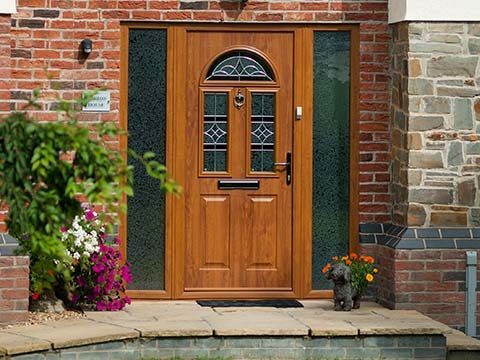 There’s still widespread demand for timber doors, but not the traditional timber doors that would rapidly age and dip in performance when exposed to the inclement British weather. Eden Windows has a solution. We’re now able to supply you with a brand new contemporary selection of timber doors that bear all the aesthetic hallmarks of a real timber door, minus the usual maintenance, and offer a far greater level of thermal efficiency and security. Placed side-by-side a traditional timber door you will barely notice any difference, however, there’s no question that our modern timber doors exceed their predecessors in every aspect of door performance. 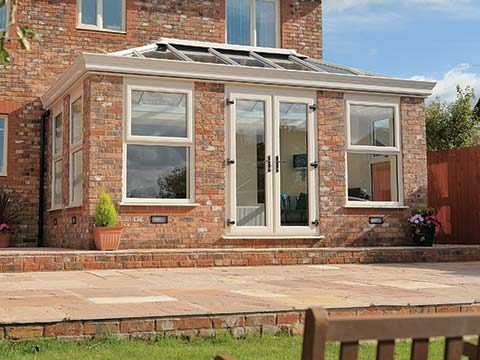 Available in an assortment of popular styles, prepare to fall for timber doors all over again. There is no denying that authentic wooden doors are incredibly pleasing on the eye at the very outset, but their appearance quickly suffers once warping and rotting takes hold of them. Only thorough and regular maintenance will sustain the aesthetics of timber, something that the vast majority of homeowners can ill afford to do. Without it, you can expect a timber door to eventually reach a state of disrepair. 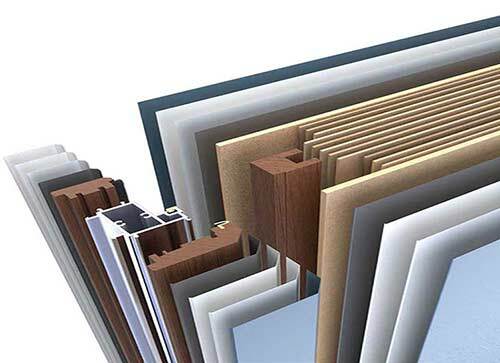 No such cause for concern when you purchase any of our timber doors as they are specially engineered to endure. They’re also composed of a variety of quality wood-based materials which give them that true timber effect throughout and leave them looking even prettier than the real thing. 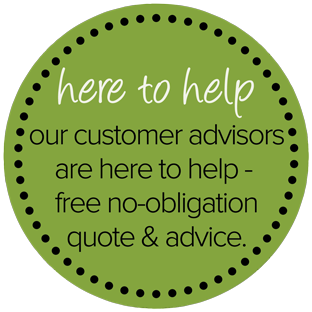 You certainly can’t claim that we don’t give you enough choice when buying a timber door from Eden Windows as there are multiple options available. 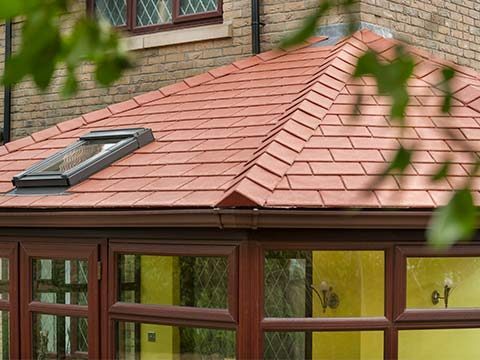 We have showcased a few of them on our website but to get a full appreciation for the entire range it may be best that you visit our Kent showroom. So that your preferred timber door entices much of the natural light of the sun into your hallway make sure that you include some form of glass in the design. 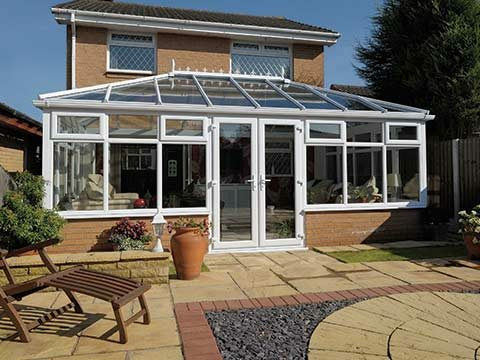 We have glazing options offering a number of stylish patterns and effects. However, if prefer to block out prying eyes from peering through your door than we can provide a completely glass-free timber door that’s equally as elegant, together with some sophisticated hardware. A timber door without any hardware affixed to it wouldn’t function properly and simply wouldn’t look right. 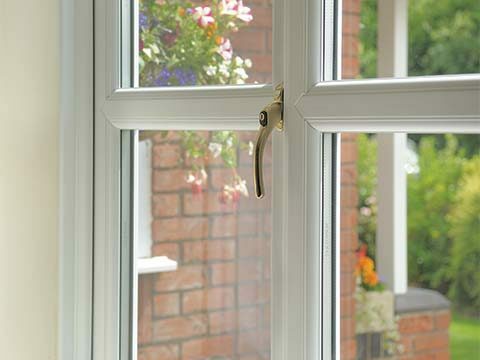 It’s only once the hardware has been incorporated into a timber door that it can be considered complete and you have an abundance of hardware options to choose from at Eden Windows where we have a seemingly endless selection of letter plates, knockers and handles. We can even supply you with some intricately designed numbers for your new timber door. 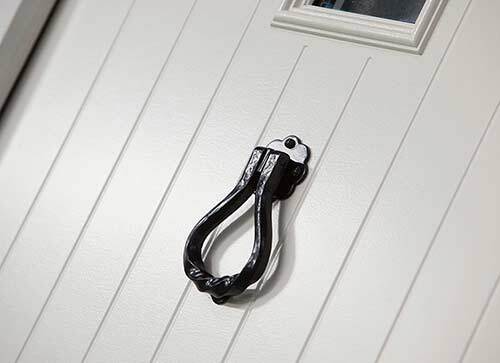 All tastes are catered for in our extensive hardware range as we have hardware solutions that brilliantly mimic the hardware found on a traditional timber door, and contemporary offerings perfect for timber doors fitted at modern residences. You aren’t stuck for colour choices either as there’s various finishes available. You can make your timber door even more distinguished by having some decorative glass inserted into the available apertures. Those wanting a bright and inviting hallway are encouraged to choose plain glass or you can go for a coloured glass if adding extra personality to your door is the main priority. 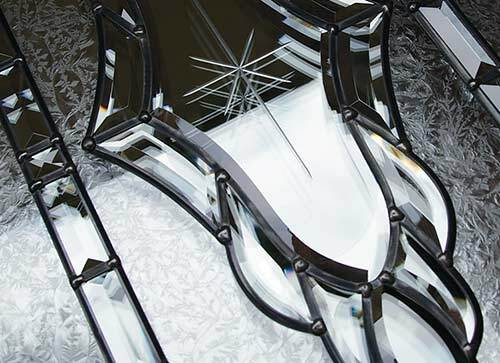 Some of our glass designs are truly spectacular and will really liven up the front or rear of your home. 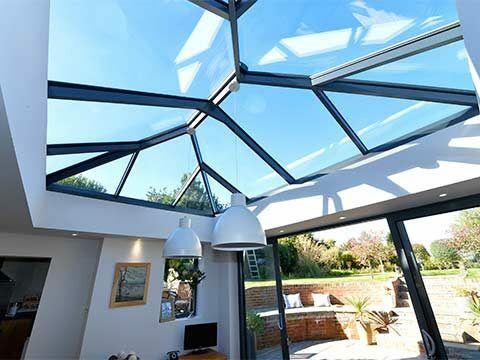 When you choose to include glazed units please rest assured that the glass will provide an exceptional level of thermal efficiency as well as looking incredibly pretty. 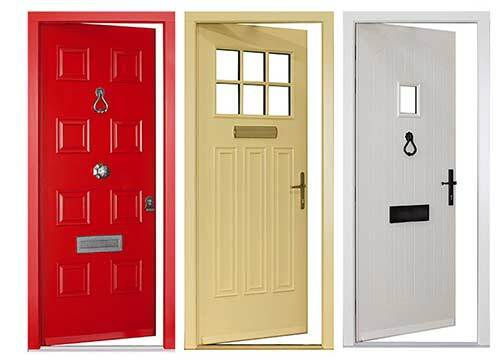 Choosing the right colour for your new timber door is imperative and you’ll rightly expect your chosen colour to stay intact throughout the expected lifespan of the door. Unlike the finishes typically applied to traditional timber doors which gradually over time begin to wear away and leave the door looking weathered and worn, we have produced a colour range guaranteed to sustain its appearance. Even years down the line, you can expect your timber door to look as good as new and much of the credit goes to the enduring qualities of the finish. You can even be daring and opt to have contrasting finishes applied to the inside and outside of the door. This opens up a whole new world of possibilities and ensures both sides of the timber door complement your living space.